superphoebe: OMG! Tammytown in NYC! 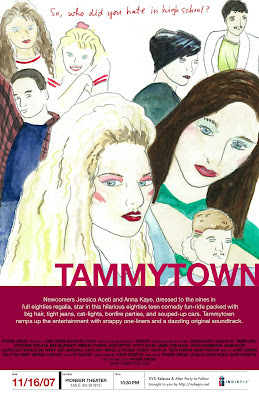 Tammytown will be screening in NYC! The Pioneer Theater on East 3rd Street, between Avenues A and B (closer to A) * New York City * USA by Two Boots Pizzeria.